The sixties departed and 1970 spewed forth a reinvented NICAP, though by then not even administrative plastic surgery could hide the blemishes. The board of directors had moved quickly to authorize significant changes, the most dramatic being the removal of Major Keyhoe and Gordon I.R. Lore, Jr. The shakeup was not a pretty sight. For a brief period, board member and former Air Force Col. Joseph Bryan III became acting president, with the addition of G. Stuart Nixon as secretary-treasurer. The new NICAP also rolled out a new logo, the one shown in the accompanying letter and reflected in my series here (I added the colors myself). 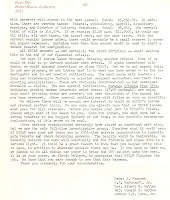 Almost overnight, members were computerized, given membership cards, individual numbers and new renewal rates for the UFO Investigator, NICAP's journal. The black and silver logo was even sold as a tie tack, a curiosity which I purchased and still keep as a shining memento to a part of NICAP left untarnished as administrators, computers and prettying up replaced NICAP's core values. The "very promising future" indicated by Bryan at the end of his letter may have had legs for a time, but a succession of problems took a toll. Nothing I write here could take the place of two particular articles available on the home page at nicap.org -- one by the late NICAP assistant director Richard Hall and the other by associate Don Berliner (Berliner's older piece covers NICAP up to the early seventies). To fully understand the history of NICAP's rise and decline, these must be read. Even now, knowing the importance of the organization's impressive accumulation of UFO case files involving witnesses of often extraordinary observational backgrounds, I find it astounding that as a society we are where we are regarding UFO investigations. And where are we? Maybe I'm not astounded after all. 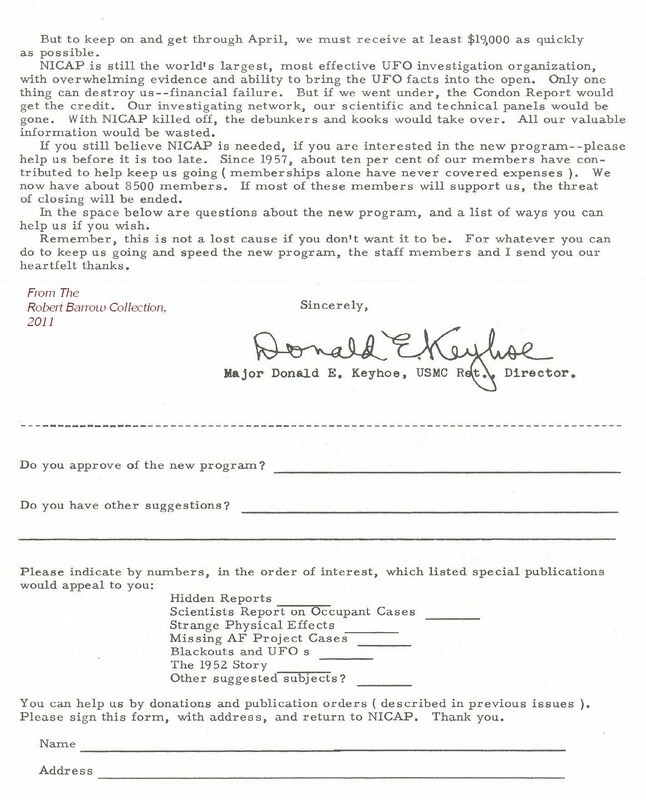 As 1971 crept in, only a few months after Bryan's optimistic letter to members, yet another letter went out to the membership, and this time options didn't appear quite so hospitable, as we'll see in Part Four. The urgent request issued among members to save NICAP's financial status from the brink in the spring of 1969 did little to comfort Maj. Keyhoe and what remained of his office staff. Bigger guns were required to gain further contributions vital to NICAP's continued operation. 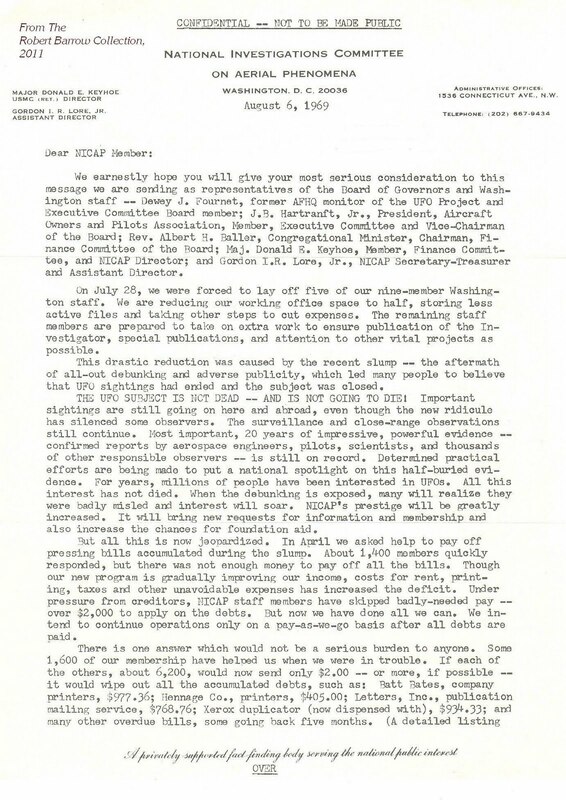 On August 6, 1969, Keyhoe dispatched yet another plea for funds, and again the top of the letter reminded members that confidentiality was to be assured. In retrospect, I think these hush-hush attempts were extremely self-defeating. 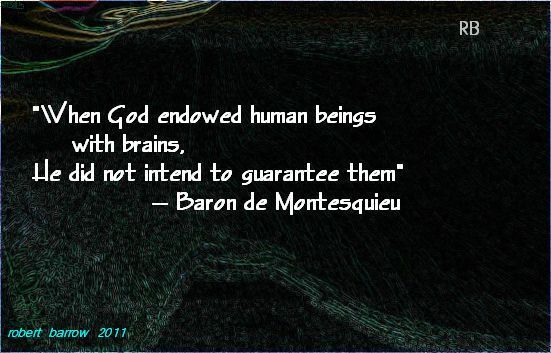 Indeed, the dire straits in which NICAP floundered should have been announced to the country with fervor; surely, somewhere in an informed cross-section of the U.S. there existed people who questioned the Condon report, knew that the UFO subject deserved real scientific scrutiny -- and would gladly have parted with a significant number of dollars to keep NICAP's private investigations going if they only knew of the need. But no, NICAP's declining, yet still impressive, membership was instructed to keep its mouth shut about the organization's inner trauma. Fund-raising in silence seldom goes well and, frankly, it was also a bit ironic that an organization aggressively dedicated to fighting government censorship would resort to asking its members to withhold crucial operational problems from the public. Still, this letter was different from the last. This time, members of NICAP's board of governors joined in urging members to contribute. 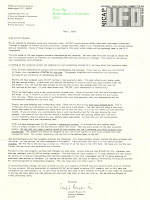 Unlike Al Chop -- who had exited the board long ago simply because he did not want his impressive duties as a NASA public affairs official to be confused publicly with his NICAP and UFO interest -- former Air Force UFO project monitor (Maj.) Dewey J. Fournet hung in there, endorsing the NICAP plea with two fellow board members, Keyhoe and assistant director Lore. In the following months, NICAP experienced changes aplenty, upheavals which would come and go as times of apparent success and months of pending disaster rolled onward. 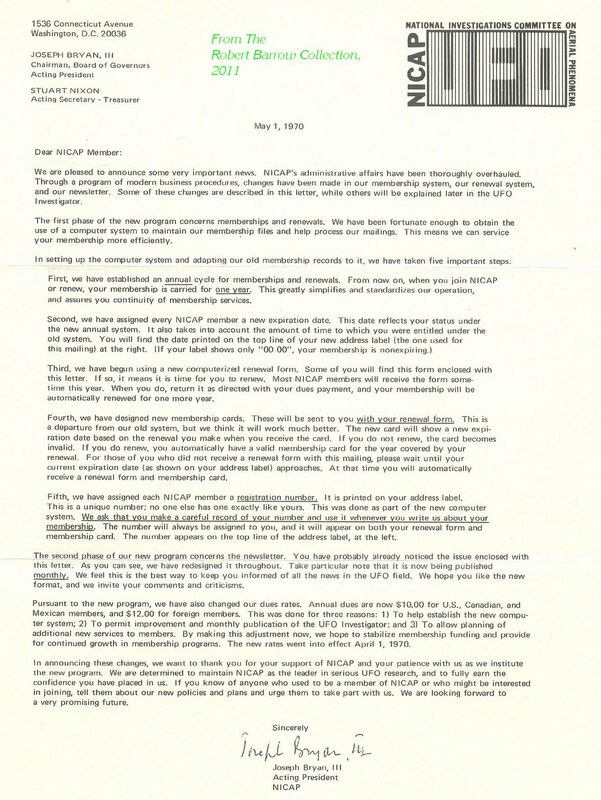 The full NICAP story may be found in depth elsewhere, and as a member familiar with the situation only as a member, out of the mainstream, I can't fill in all the blanks -- but I can offer more documentation, and next time we'll share another letter to members. Major remnants, and ghostly traces of files which survived the defunct National Investigations Committee on Aerial Phenomena (NICAP), can be found at the remarkable NICAP historical site (see link). What a shame, how a powerful lobbying organization once held in respect by high-ranking military and former military members -- and more than a few influential members of Congress and other areas of government who, unfortunately, often didn't want to go public regarding their views about the importance of the UFO issue -- could die a slow and disturbingly quiet death. No, 'twasn't bullets, bombs or swords that killed the beast of burden, but apathy, lack of funds and other resources, and seemingly credible rumors of infiltration by government operatives. 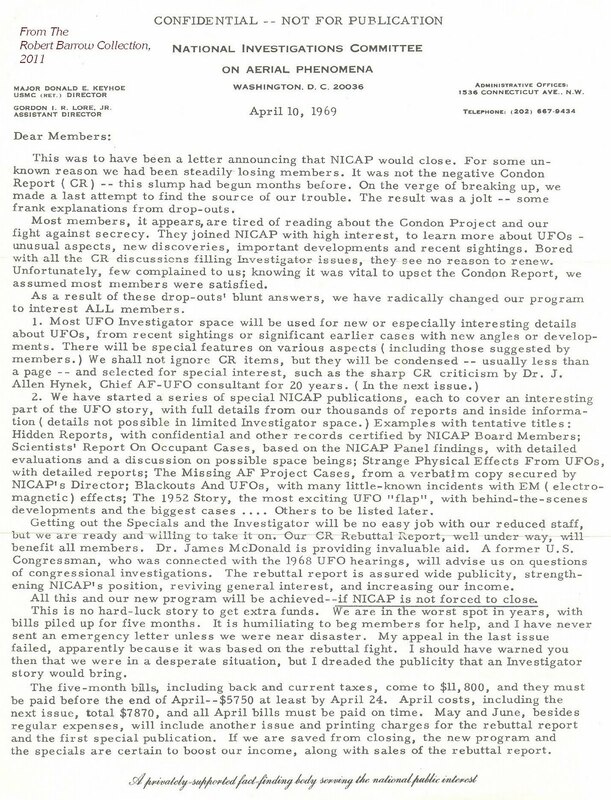 By April of 1969 the University of Colorado's "Condon Report" on UFOs was known far and wide, its negativity and scandal-tainted pages condemned across the nation by anybody familiar with UFO history. Significantly, its release also harkened the beginning of the end of NICAP, despite valiant efforts to convince press & public that Condon's nevertheless under-funded and far from enthusiastic "study" gushed with enough whitewash to submerge a small island. 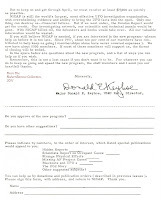 I had already been a NICAP member and activist, mainly in terms of publicity and checking out occasional UFO reports, for five years, but when the organization began unraveling faster than ever during 1969 I was tucked away with the Air Force, serving in a medical capacity. I'm not sure I realized how badly things were going at the Washington, D.C. headquarters, a place I had happily visited during the summer of 1965, when I met director Major Keyhoe, assistant director Richard Hall and -- not to forget -- Mrs. Lelia Day, the pleasant NICAP office secretary whose long-time presence probably allowed her to know the intricacies of Keyhoe, Hall and NICAP better than many other contacts. By 1969, Richard Hall had departed NICAP and Gordon I.R. 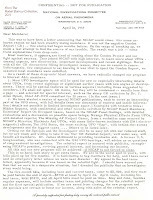 Lore, Jr., co-author of an insightful book about UFOs, had assumed Hall's position (years later, Lore printed his own periodical, the UFO Research Newsletter, a news-packed report of few pages detailing major UFO activity (another long-departed, historically essential publication which, sadly, should be, but isn't, available on the Web). 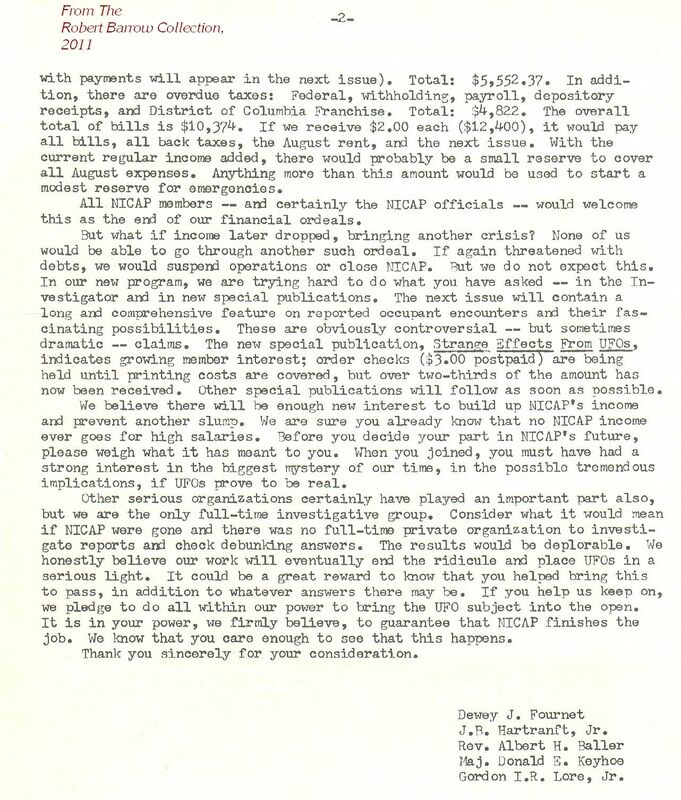 The April 10, 1969 letter reproduced here is not the first-ever indication of NICAP's funding problems, but this plea fundamentally denotes the starting-gate "first gasp" of the organization's assured demise. NICAP, after all, had been a feisty survivor since its inception in 1956, and like other UFO membership concerns it was probably inevitable that an economic and public relations death star would sweep it out of orbit one day. CONFIDENTIAL -- NOT FOR PUBLICATION, screams a line at the top. I suspect Maj. Keyhoe was primarily responsible for this warning, and why wouldn't he be? Keyhoe was a former Marine, government employee and an aide to Charles Lindbergh, and -- he had his pride. It couldn't have been easy begging for money, and this was not the first time he had to do so. Yet, the letter promised a spirited agenda, and the intent was both honorable and important. Nevertheless, four months later NICAP's financial situation was exceptionally dire, necessitating members of its board of governors to join in the plea -- and we'll pursue this additional landmark document in part two, next time. 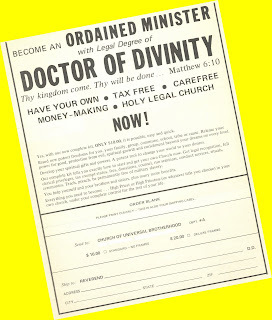 A little Divinity Diversion here: This arrived in the mail way back in 1972, about three months after I left the Air Force. Unfortunately, it was far too late to make me "permanently free of military slavery" (where were these people when my draft notice hit in '68?). 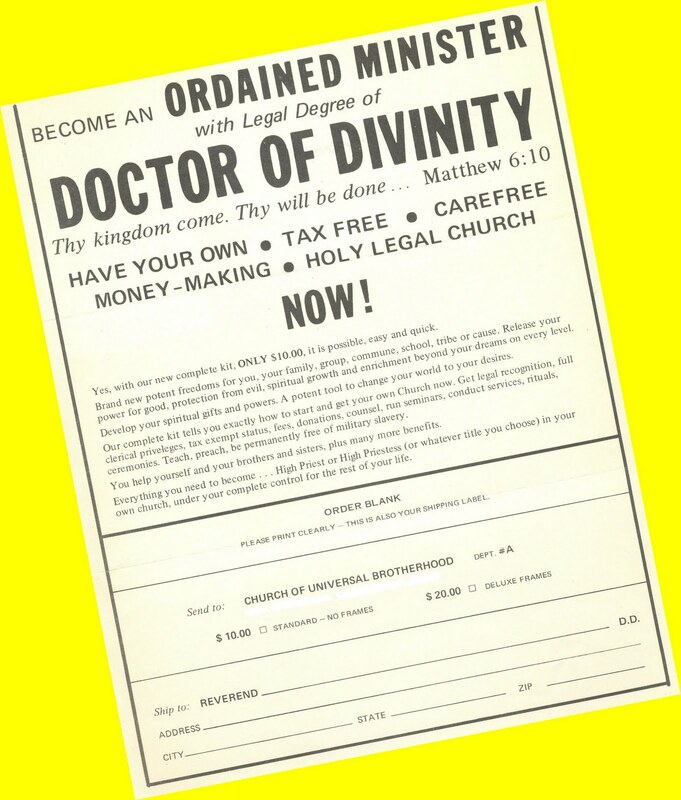 I don't know, maybe I could have thrived if I'd sent in 10 bucks and obtained a certificate allowing me a "Holy Legal Church." Then again, I tend to sleep late on Sundays, so my flock would tire of showing up, only to be locked out, week after week. But way too cool this would have been. Just make the imitation sheepskin out to The Reverend Robert. Heck yeah, I'll save ya. Oops, too late. . .
"Judge Judy" has mystified the world by inadvertently linking with Los Angeles CBS-TV reporter Serene Branson and others of recent months in speaking on-air gibberish as a perplexed audience watched, transfixed, and we're nearly swept back to the days when Captain Mantell's UFO-chasing death was attributed to a "death ray" by journalists with a bent for the sensational and unverified. Nonsensical broadcast speech? Might be caused by secret government microwave experiments. Maybe cell phone towers. Could be something in the drinking water. Perhaps political operatives are behind it. Anybody consider the Tea Party wielding a heretofore unknown neutron beam vocal particle larynx destabilization accelerator? Ha, I thought not. But physicians appear to agree on the diagnosis of migraine, at least in certain instances -- and yes, migraine can evidence itself in strange ways, arriving in forms other than pounding headaches. . .as I found out myself. One evening in recent years, as I sat comfortably in a room doing something I generally strive to do less of -- watching television -- in the upper right area of my visual field suddenly popped up what seemed a miniature TV screen. Impossible to avoid, I became instantly absorbed in this peculiar experience, apparently watching a little box thingie displaying all the colors of the spectrum, as images of nothing recognizable flashed by in a horizontal stream at a measured, almost calming pace. I was too amazed to be frightened or particularly concerned, it was just the weirdest thing I'd ever seen. The procession of vivid colors continued for perhaps a minute or two, then vanished as quickly as it had materialized. Weeks later, having an opportunity to speak with an ophthalmologist, I happened to mention the incident, and was surprised when he instantly diagnosed "it" as an ocular migraine -- a phenomenon he had encountered with his own vision! Like most people, when I think of a migraine I assume headaches, so this was rather a revelation to me, despite bits and pieces of personal knowledge about some things medical. I don't know whether a connection existed, but at another time on a quiet evening I suddenly experienced what sounded like the noise of jet engines mixed with the din of ringing alarm clocks and the whirring sounds of electric shavers. So intense was what appeared audible trauma inside the house that I actually froze while standing in a room, absolutely immobile as a few agonizing seconds ticked by. Truly, this was one of those "What the. . .!" times, and the experience momentarily unnerved me, but with no residua. There was nothing inside or out identifiable as the culprit. And no, it was not a case of "sleep paralysis." I'm inclined, therefore, to more confidently grasp the migraine theory for gibberish talk than some others might be. 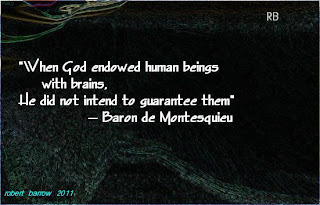 Brains can be funny critters. Not to exclude, of course, the possibility that tiny malevolent other-dimensional freakazons disguised as earwax cause TV viewers to hear only what "they" want us to hear. BREAKS ON A PLANE: A gaping hole rips through the fabric of a Boeing 737, but this time everybody survives, few injuries are sustained, though subdued panic showed its face. The national press goes crazy, showing the opening into nothingness over and over and over and. . .
And the interviews with oh-my-god-I-thought-I-was-going-to-die passengers and authorities explaining everything -- simply endless! Yet. . . Yet, let an airline/UFO encounter occur, you know, some little incident where a disc or cigar-shaped whatsit approaches and even circles an airplane in flight, maybe with flashing colored lights of brilliant intensity and enough presence to throw the pilot into either a steep climb or dive in expectation of a collision while flight attendants and passengers fall out of their seats or go flying around the cabin. . .and what? And nothing. Okay, a bit dramatic -- but not unheard of in past years, when both airline companies and the government seemed content, if not complicit, in making these little encounters go away quickly. With the fond and able assistance of the right spokespeople and a media unwilling to deal with assumed impossibilities. Besides, UFOs are considered bad for business in the flight industry. We've heard that from more than one pilot and flight controller. But, yowie! Better to spend hours on a story about somebody and their grandmother who smelled an undetermined burning odor in flight; far preferable to gape awe-stricken as departing riders tell harrowing tales of air turbulence during a storm; and the media can scarcely get enough when a drunken passenger runs naked down the aisle. UFO dangers? Sorry, just not newsworthy for more than an hour. If at all.